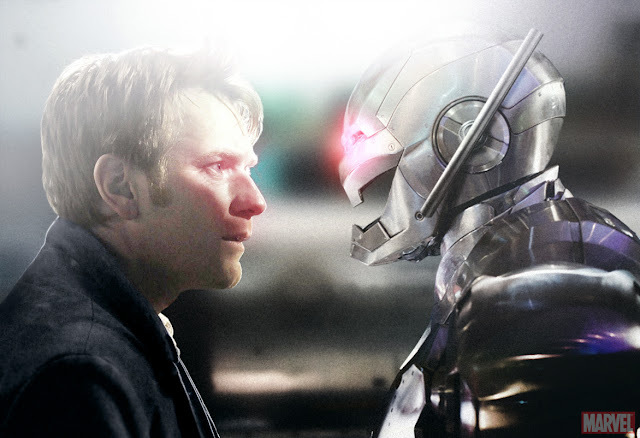 CHECK OUT THE ANT-MAN TEST FOOTAGE RE-CREATED BY AN ARTIST!! For people who managed to get to Comic-Con, they would be the first to tell you how awesome the experience was. 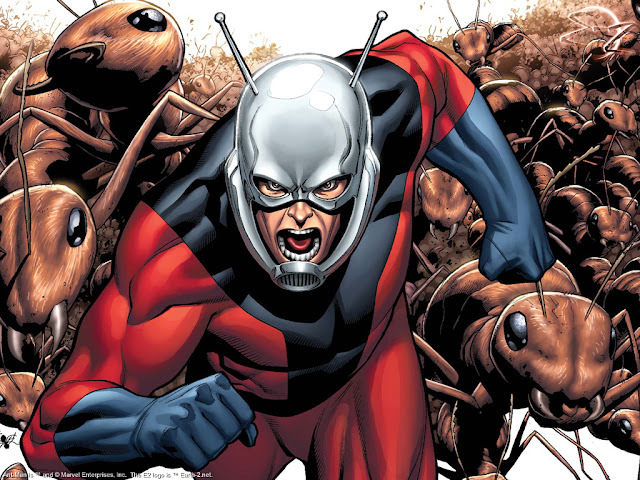 However this year Comic Con was a whole lot sweeteer as writer/director Edgar Wright finally gave audiences a little taste of his long gestating Ant-Man film, that he has been working on for Marvel for a number if years. The clip the audience got to see, was basically test footage, with incomplete CG effects as such, which just illustrated how Ant-Man’s powers of shrinking and growing (we know what you thinking, those powers are pretty awesome!!) could be done effectively on the big screen. The response from fans that have seen it was overwhelmingly good. As many described it, and spoke about how Wright actually managed to find a way to showcase Ant-man’s powers without making it look completely ridiculous. Now for the rest of us who were unable to attend this great event, the footage was never released to us. Instead we just had to read detailed descriptions of the footage and imagine just how awesome it was. Now recently we have learnt that Marvel might be releasing the test footage soon with all the CG effects complete on the test reel. However a fan and Deviant Artist (definitely the best site to find exceptionally good artist) has impressively put together a storyboard recreation of the footage that comes real close to what many described about the footage, and that a lucky few actually got to see! Obviously this video lacks Wright’s effects, motion, and music, but for us fans that weren’t at Comic-Con it’s a bit better than reading a text description of the footage. 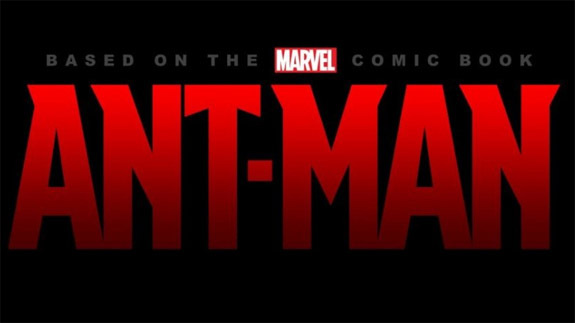 Wright is currently gearing up to shoot The World’s End next month with Simon Pegg and Nick Frost, but recent reports have suggested that the filmmaker may finally start production on Ant-Man in London next year for a possible 2014 release.